For those looking for a slightly different tour, this road safari makes the ideal choice. 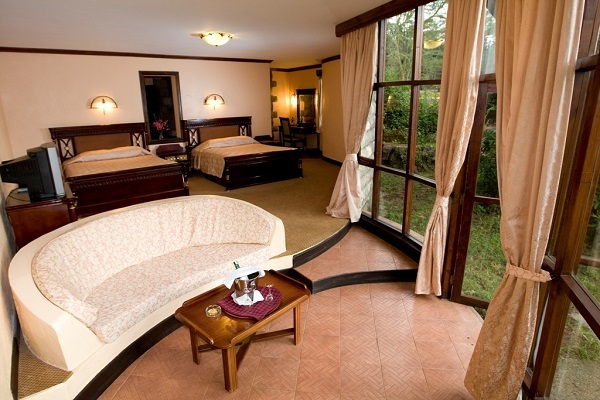 It takes in the arid beauty of Samburu , partakes of the stunning views of Mount Kenya National Park, explores Lake Naivasha , the beautiful freshwater lake fringed by thick papyrus, and the glorious and world-renowned Masai Mara National Reserve. It offers optimum game-viewing options, and the opportunity to view ‘The Big Five’ against a vivid selection of exceptionally varied backdrops. 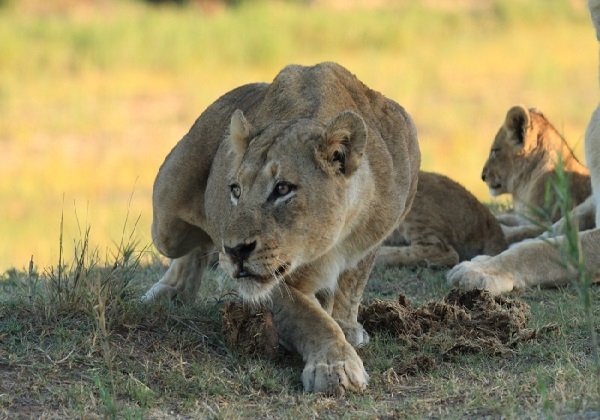 Wildlife Highlights : lion, elephant, buffalo, leopard, cheetah, hippos, crocodiles, wildebeest, zebra, antelope, gazelle, impala, waterbuck, topi, eland, plains game, giraffe and rhino. 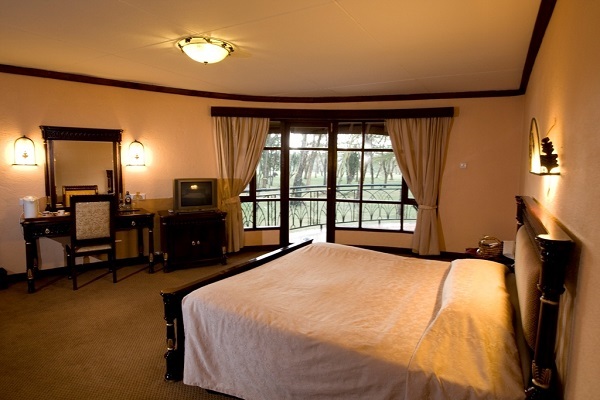 Accommodation: The Boma, Ashnil Samburu Camp, Sweetwaters Tented Camp, Lake Naivasha Sopa and Ashnil Mara Camp. The tour begins and ends at Nairobi. After an early breakfast, drive north of Nairobi up the Great Rift Valley to the Samburu/Buffalo Springs National Reserve arriving in time for a late lunch at the Ashnil Samburu Camp which features 24 tents. 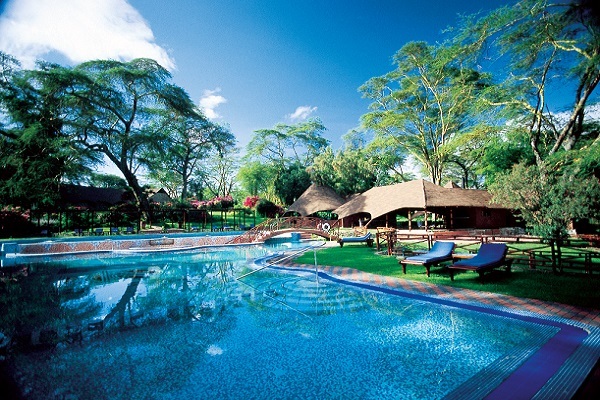 The tents are widely spaced along the banks of the Uwaso Nyiro River, surrounded by doum palms and acacia trees. 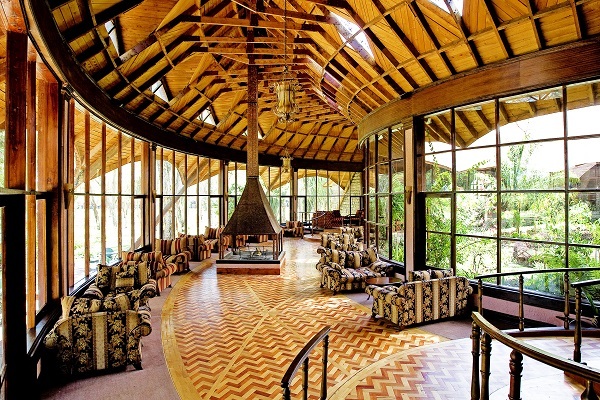 The main guest area, also shaded by a canopy of acacia trees, offers a comfortable reception and lounge, a spacious dining room, atmospheric bar and a broad deck, which offers unparalleled game-viewing across the wide reaches of the Uwaso Nyiro River, which is the lifeblood of this otherwise arid northern region. Dinner and overnight at the camp. 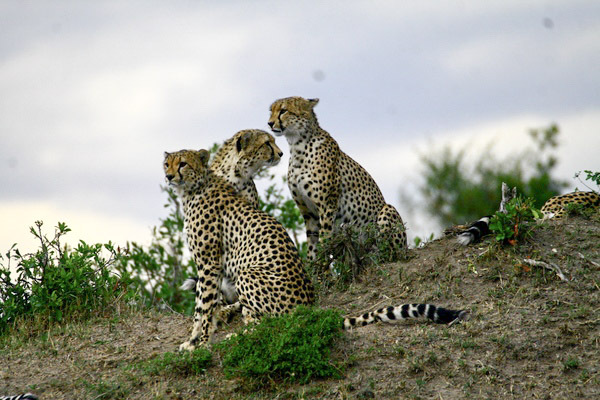 Enjoy a full day on safari in Samburu (morning and afternoon game drives). 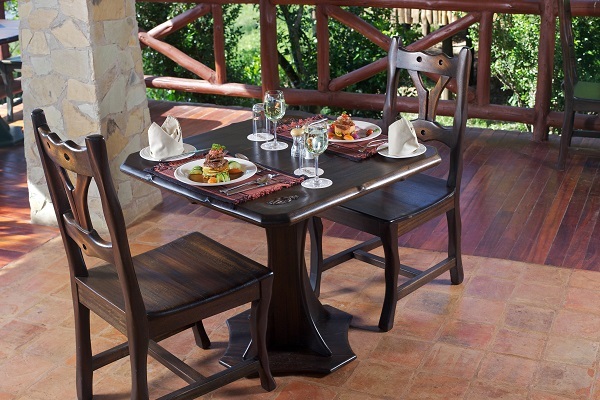 In the evening, there is an option of sundowners before dinner in the central dining room. A place of endless skies, dust-red plains and palm-fringed rivers, Samburu National Reserve lies on the fringes of the vast and arid desert once known as the Northern Frontier District, whose heat-scorched scrublands extend all the way to the jade-green waters of Lake Turkana and beyond. Physically dramatic, the 104 sq km landscape of the Reserve features rocky battlements, craggy scarps, dry river beds and fallen boulders rising out of the thorn scrub against a backdrop of the far-distant hills and the great red table mountain known as Ololokwe. 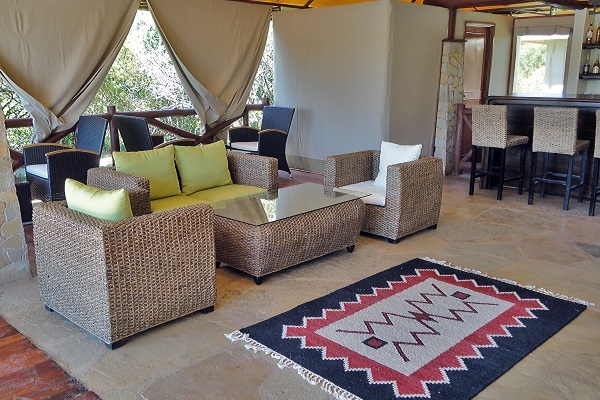 Leave the camp after breakfast and travel south to Nanyuki and check-in to Sweetwaters Tented Camp. 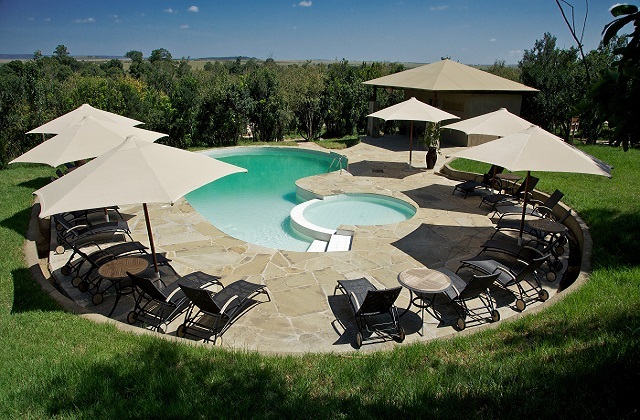 A sheltered oasis, clustered around a water hole and set in the pristine calm of the private Ol Pejeta Conservancy, Sweetwaters offers a charming blend of under-canvas ambiance and safari luxury. 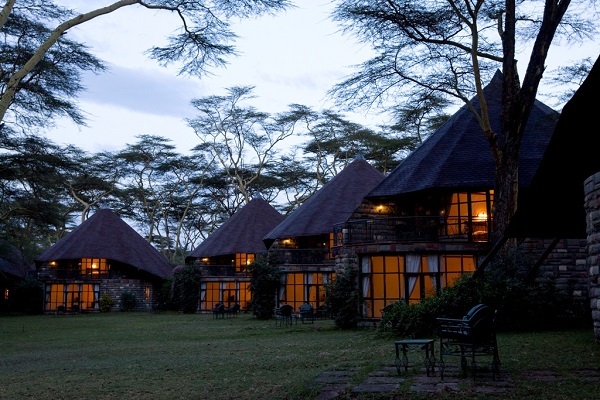 Located on the plains of Mount Kenya, the camp features thirty-nine luxury tents, each with its own private veranda overlooking the water hole. 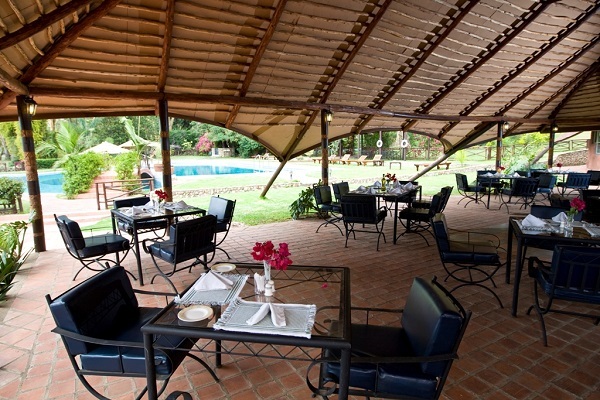 The central Rhino Restaurant, housed in the former manager's house of this once colonial farm offers both regional and international cuisine. Also within the house is the Kashoggi Bar and lounge, which centers on a blazing log fire. The Waterhole Bar, built in the style of a game-viewing hide, overlooks the waterhole and offers unrivalled wildlife-watching. 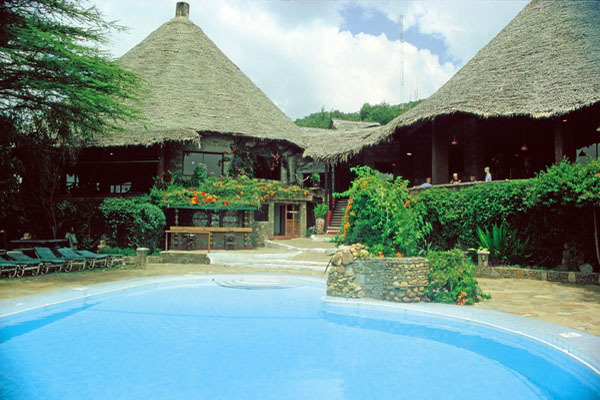 After breakfast, drive south to Lake Naivasha in time for lunch at the charmingly located Lake Naivasha Sopa Lodge. 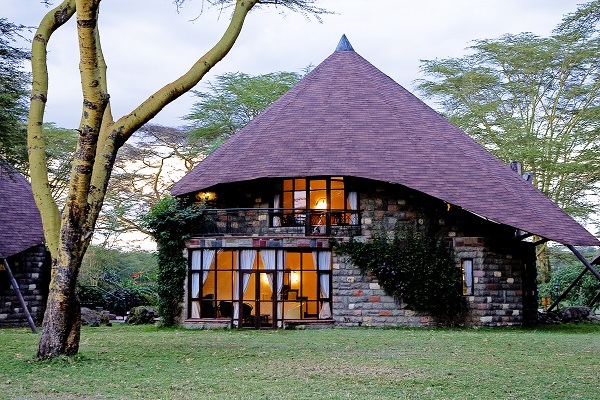 The lodge stands in 120 acres of lakeside land, most of which is covered in green riparian meadows, which sweep down to the shores of the lake, one of the most beautiful in the Great Rift Valley. 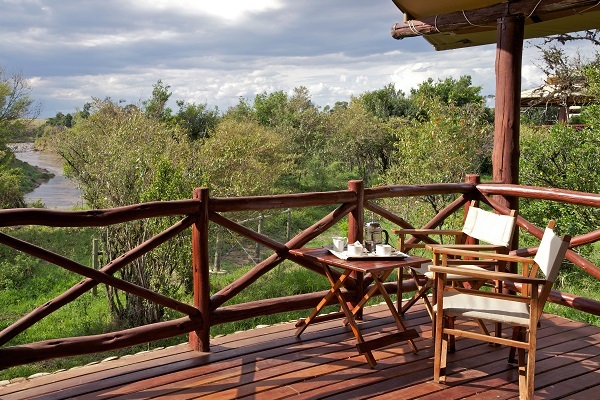 A jetty has been built out onto the lake, from where guests can watch the antics of the hippos in the lake and experience 360 degree views, which include Crescent Island, Mount Longonot, the Mau Escarpment and the misty outline of the Aberdares. The grounds are alive with a colourful selection of birds, and the trees with monkeys. A freshwater lake, the highest of the string of lakes that glitter down the vast trench of the Great Rift Valley, Lake Naivasha is infamous for its rapidly shifting moods. Enigmatic, and dotted with floating islands of Nile cabbage (water hyacinth) and papyrus, Lake Naivasha has no known outlet, and legends abound regarding the vast tunnels that supposedly run beneath its surface. Towered over by the brooding bulk of Mount Longonot (2,776 m), and featuring a submerged volcanic crater known as Crescent Island, this beautiful lake is best known for its high numbers of water birds. Also for the haunting cry of the fish eagles, which feed on the black bass and tilapia of its waters. Leaving the lodge after breakfast, continue up the floor of Rift to arrive in the famous Masai Mara National Reserve, and at the Ashnil Mara Camp in time for a late lunch. In the afternoon, enjoy your first game-drive in the Mara. World renowned for the breath-taking spectacle of ‘the greatest wildlife show on earth’, the awe inspiring annual migration of the wildebeest, the Mara is Kenya’s most visited protected area. 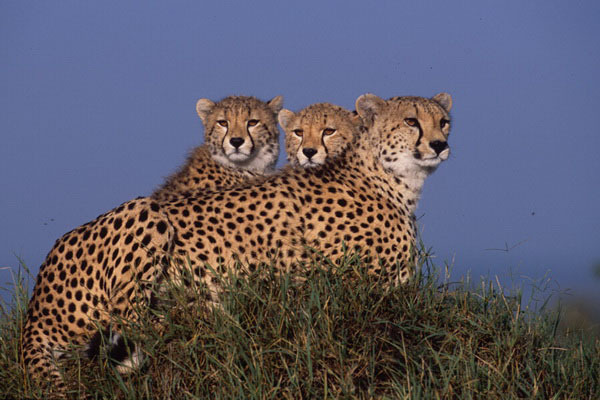 Technically an extension of Tanzania’s renowned Serengeti National Park, the Mara constitutes only 4% of the entire Serengeti ecosystem but its rolling grasslands, meandering rivers and towering escarpments offer one of the world’s most rewarding and evocative wildlife arenas. 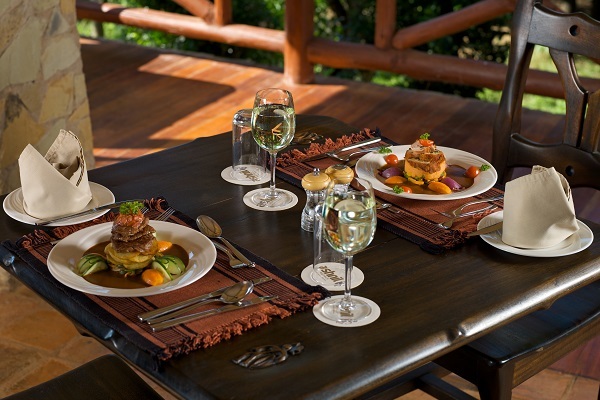 Returning to the camp, enjoy some relaxation on your private veranda, sundowners and dinner in the central restaurant. Spend all day on safari in the reserve with morning and afternoon game drives and breakfast, lunch and dinner at the lodge. When it comes to game-viewing, there is nowhere in Africa richer in wildlife or more eventful in encounters than the Mara. A pristine wilderness of haunting beauty, it promises its visitors a profusion of wildlife, prolific bird life and the unprecedented opportunity of catching up with all the members of the ‘Big Five’ in one morning. Breakfast and final morning game drive. 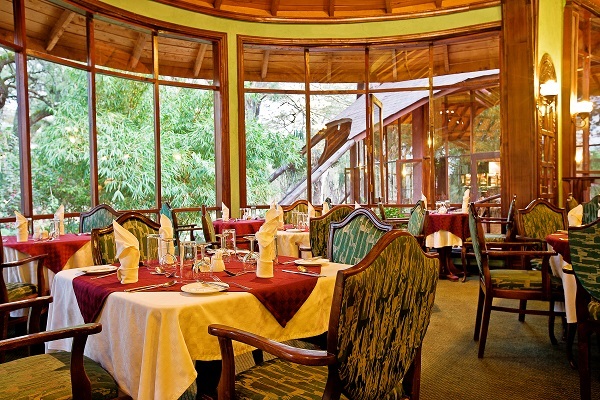 Depart after early lunch or with en route picnic lunch (exit the gate before noon) and drive to Nairobi and onwards to have a farewell dinner at the world famous Carnivore Restaurant, rated among the top 500 restaurants in the world. Depart for your flight home. 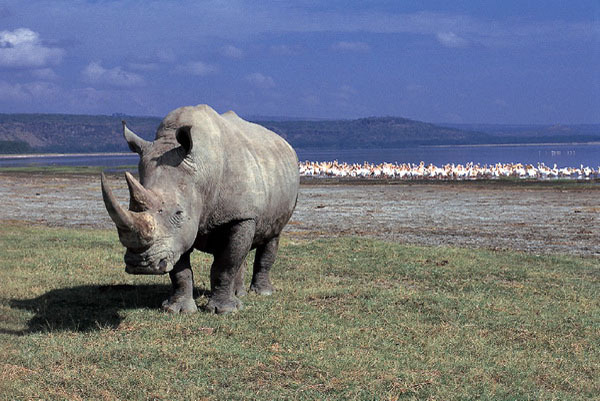 Our scheduled departure safaris can now be combined with a pre-safari extension. To give a more unique African safari experience, we have rolled out a 2-night Rwanda gorilla trekking safari that can easily be pegged onto our set departure tours. Hot and arid, Samburu National Reserve lies on the fringes of the vast desert that was once known as the ‘Northern Frontier District', whose heat-scorched scrublands extend all the way to the jade-green waters of Lake Turkana and beyond. As a Kenya safari, it offers an evocative cocktail of uniquely contrasting habitats; veering from the stark cliffs and boulder-strewn scarps of the central Samburu Reserve to the lush swamps of neighbouring Buffalo Springs. Altitude: 850-1,230 meters above sea level. Location: Samburu District, Rift Valley Province. 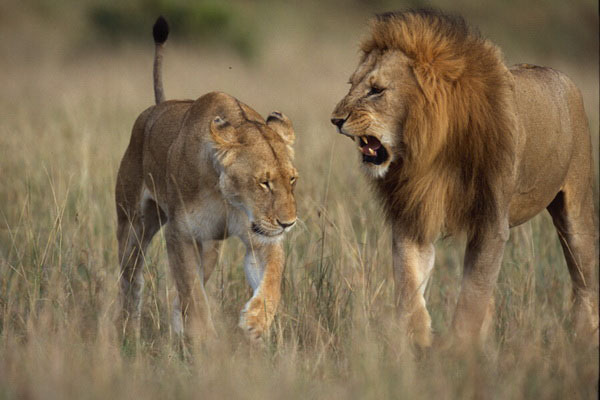 Wildlife Includes: Elephant, cheetah, reticulated giraffe, oryx, gerenuk, vervet monkey, zebra, buffalo and crocodile. Birds: Over 380 species have been recorded on the wilderness trails. Prey to the harsh dictates of a dry country ecosystem, the reserve is prone to large variations in the animal populations as they move about in search of water and pasture. However, elephant encounters are common as large herds roam the reserve and they are best seen crossing the river, or returning to its banks at dusk to bathe. Samburu holds healthy numbers of lions, leopards and cheetahs as well as spotted and striped hyenas, bat-eared foxes and common genets. In the heat of the day, droves of banded and dwarf mongooses scurry in voracious hunting bands; at night golden and black-backed jackals prowl and aardwolves are occasionally seen.